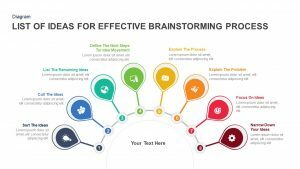 Brainstorming are the most popular sessions conducted in an organization to develop new ideas and innovations. 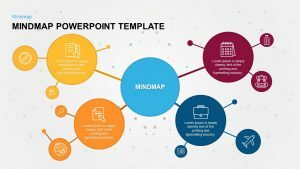 You can download Brainstorming PowerPoint templates to feature ideas discussed, generated and finally chosen for implementation. Brainstorming sessions mainly give an overview of a scenario from different angles which eliminates the risk of loss or failure. 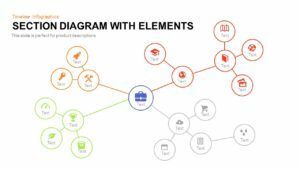 Using Brainstorming ppt template in your presentation which gives a précised overview of a situation in a single diagram. Thus, assisting presenter in illustrating each consequence in a defined way. 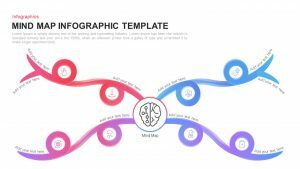 Each step is designed using catchy shapes and pleasing color palette attractively, helping the audience to understand the reasoning behind each step. 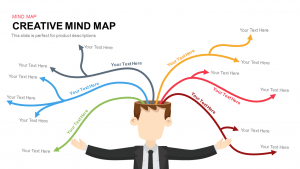 Our vast collection of Brainstorming Presentation templates includes various slides like Mind Map Templates, Cluster Diagrams, Bubble Head Infographics, etc. 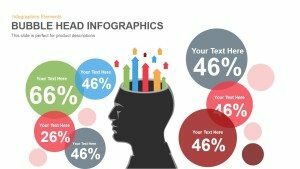 The presenter can opt the brainstorming slides which he thinks will go best with the presentation theme.